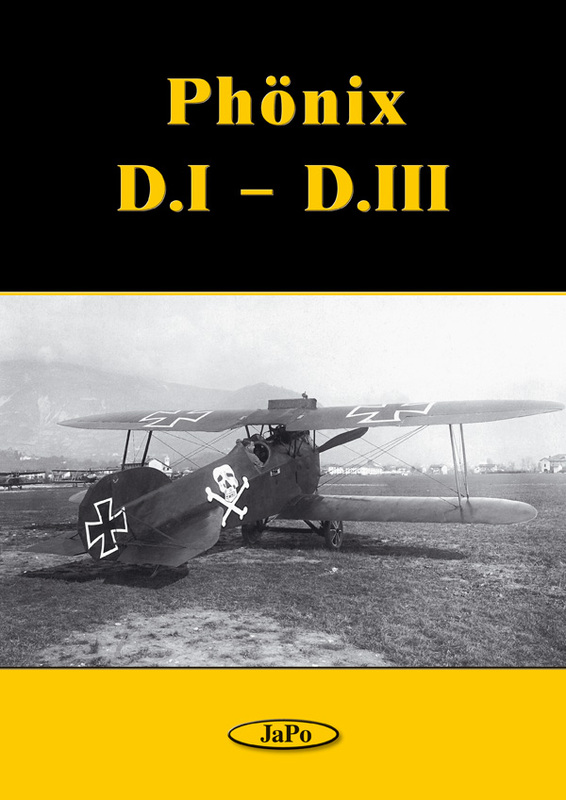 This monography extends JaPo “WWI line” by another Austro-Hungarian fighter. Phönix was serving both by K.u.k. 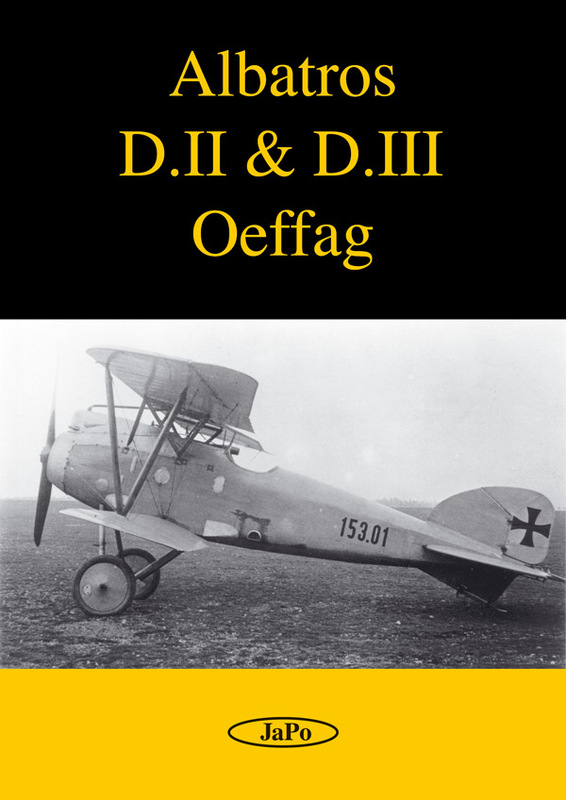 Luftfahrtruppe and by K.u.k. Marine. The book covers history of development and operational service, all documented by technical drawings, photos and colour profiles. 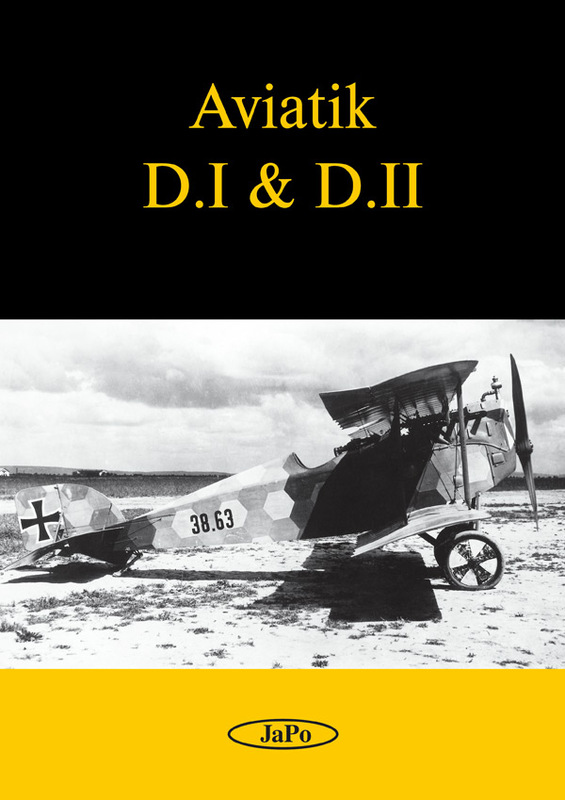 The first monography in our WWI line deals with development, production and operational service of one of the most elegant fighter of WWI. Nearly every Austro-Hungarian fighter ace spent part of his career in the cockpit of this aircraft. The text describes also camouflage and marking styles and afterwar service in Czechoslovakia.